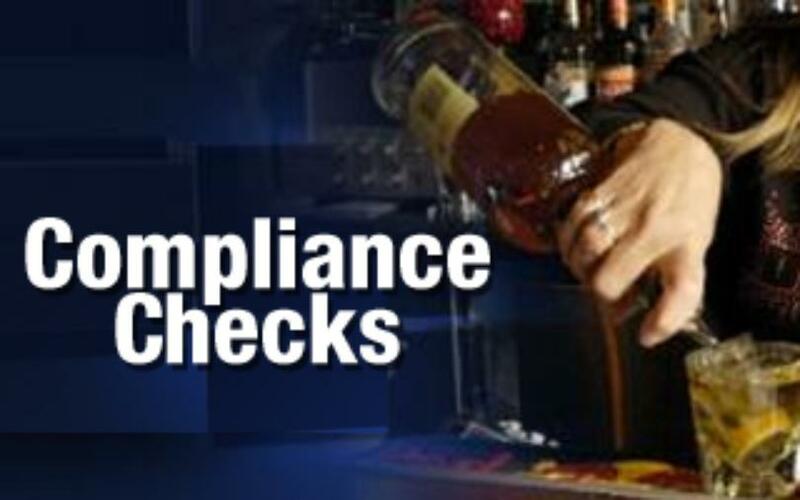 On Thursday, February 7, members of the Amarillo Police Department detective division performed compliance checks at multiple Amarillo area bars. At two of the locations, the bartenders served under age patrons who were acting under the guidance and supervision of Amarillo Police detectives. The minors assisting in this investigation did not actually consume any alcohol. Criminal charges are pending. This offense is a Class A Misdemeanor and punishable by a fine up to $4,000, confinement in jail for up to a year, or both. Additionally, the violator will have his or her driver´s license automatically suspended for 180 days upon conviction. These cases will be referred to the Potter County Attorney’s Office for Prosecution and to TABC for administrative action.